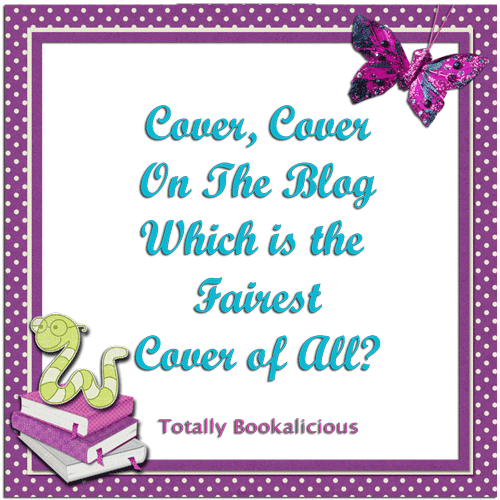 Siobhan: How amazing are all these covers?? I really picked a hard one this time!!! Why do I do this to myself?!?!? The UK one I think is really eye catching and anyone else think the girl looks like the original actress who played Victoria in Twilight (Now play's Julia in Under The Dome). The US one is all kinds of awesomeness!! Really makes me want the book. The German one is just Uber pretty. 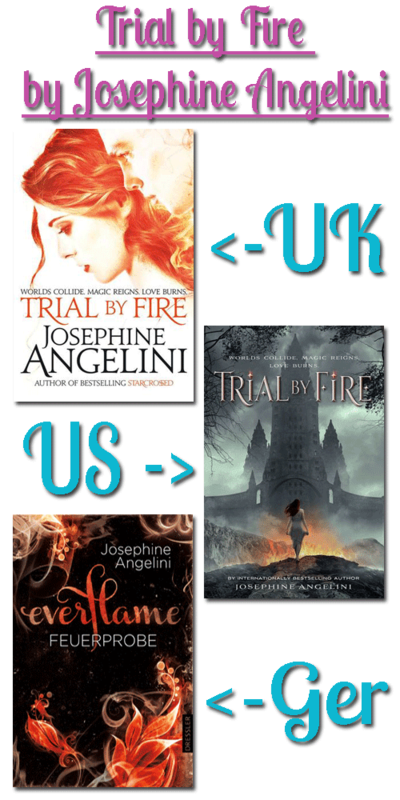 But.....the US one wins just slightly because it's Epic and makes me want to read the book like now!! Destiny: I definitely love the US cover! It almost tells a story just by looking at the cover. It definitely makes you want to read the synopsis or check out more of the book. The UK and Germany covers are also great, but in comparison, they just fall totally short.